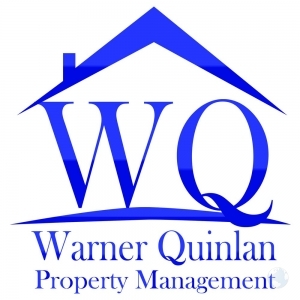 Warner Quinlan, Inc. is a professional property management company servicing Orlando. We hold ourselves to extremely high standards and ensure that all our client's properties are treated exceptionally. If you own or are looking for rentals in Orange County, call us and find out how we can help you.